^ 4 Squadron, http://www.saairforce.co.za, Retrieved 2013-10-08. ^ 5 Squadron, http://www.saairforce.co.za, Retrieved 2013-10-08. 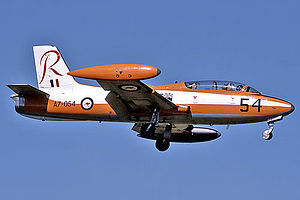 ^ 6 Squadron, http://www.saairforce.co.za, Retrieved 2013-10-08. ^ 8 Squadron, http://www.saairforce.co.za, Retrieved 2013-10-08. ^ 24 Squadron, http://www.saairforce.co.za, Retrieved 2013-10-08. ^ 40 Squadron, http://www.saairforce.co.za, Retrieved 2013-10-08. ^ 85 Combat Flying School, http://www.saairforce.co.za, Retrieved 2013-10-08.